Ben Vered, a musician and bassist. Head of the Jazz and Popular music Center in “Emek Yizrael Music and Dance School”, Israel. 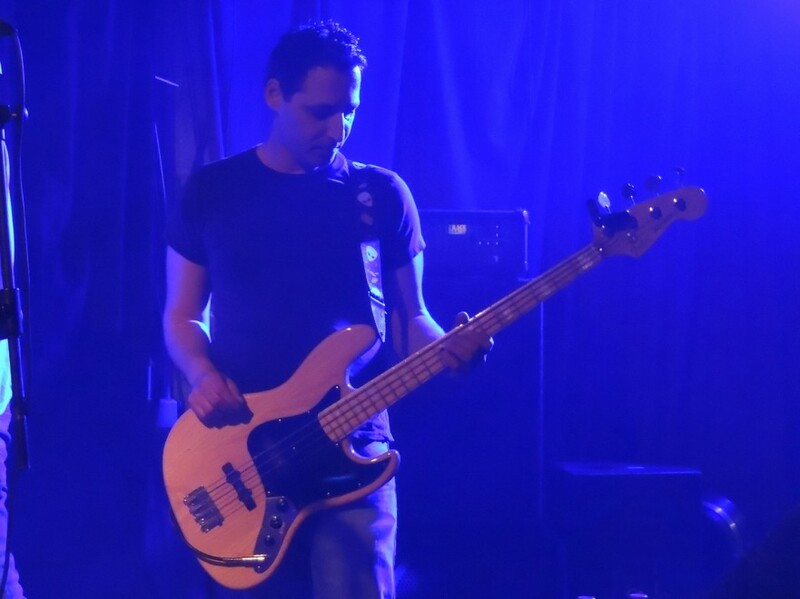 Teaches bass and electric guitar in “Emek Yizrael Music School”, And in the Music Center in Afula, Israel. Guides musical ensembles and prepares students for practical matriculation in music via the Ministry of Education. Plays Jazz, Funk, Fusion, Latin, Blues, Rock and Reggae styles. Member of the “Yeladujazz” (“jazz for children” in Hebrew) ensemble, which performs for combined children and parents audience presenting jazz styles. Member of the ” Eibey Hanachal ” band – a rock band established by the guitarist Ophir Bar-Ami (“Eifo HaYeled ” band). The band is facing issuing her debut album. Member of the USB band (United Soul Band) a 10 musicians group appearing at events and festivals soul and funk spirit.